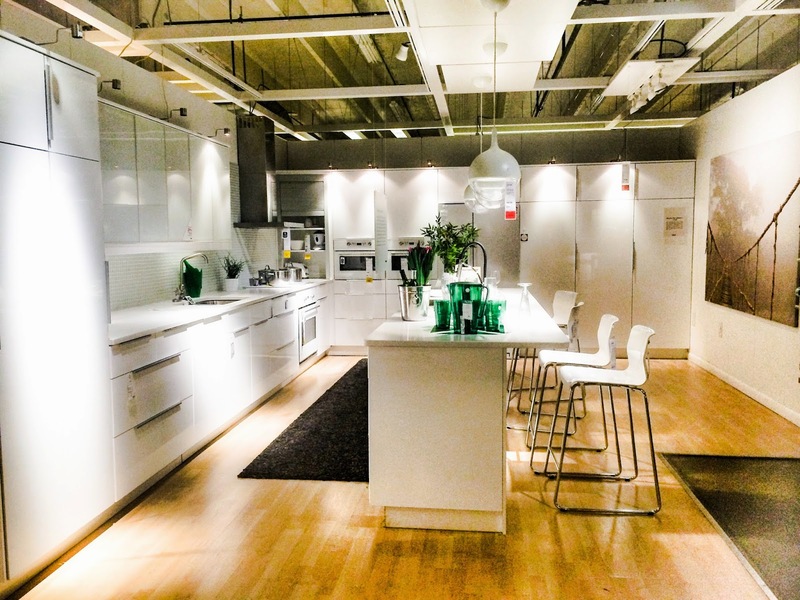 I recently attended the 2015 catalog media event at IKEA Atlanta, and our team was able to have an inside look of how this year catalog came to be. 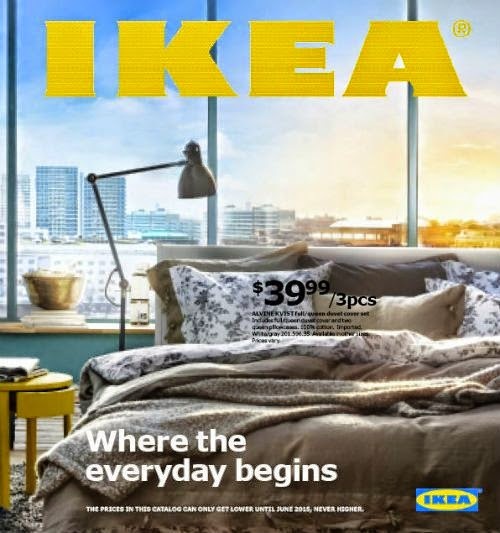 This year’s cover stretches from the back to the front of the catalog, from sunrise to sunset, illustrating the beginning and end of one day in one home. 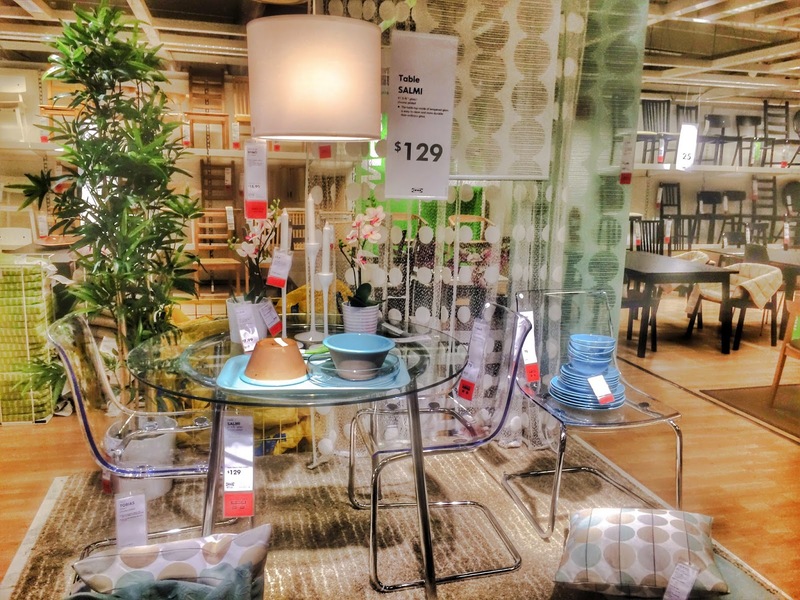 This is a city from anywhere in the world, and the room evokes comfort, privacy, beauty and care. 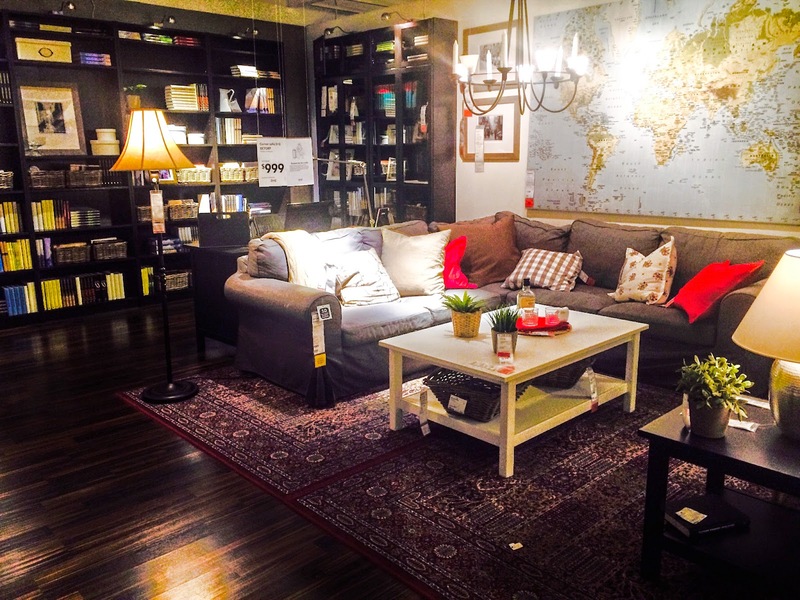 Because as more people choose to live in cities and life gets more hectic, they are looking for ways to create a calm place to relax and recharge. You’ll find lots of unique ways to do that on the many pages inside the catalog. 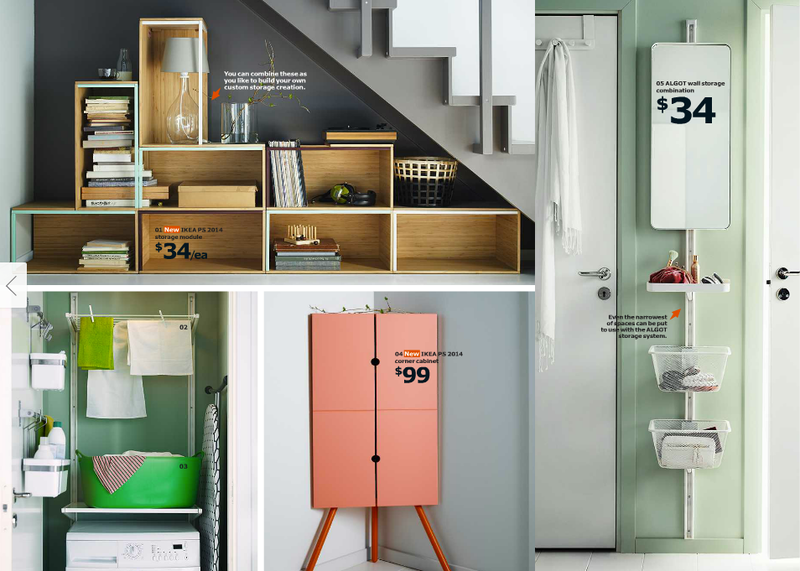 In solutions throughout the home, IKEA show ideas to help customers reflect themselves, meet their individual needs (not someone else’s conventions), and fit everyone, everything and every activity. Let’s move on to the photos and the many that caught my fancy. Printed Version – Request a printed copy of the catalog at www.getmy2015catalog.com. 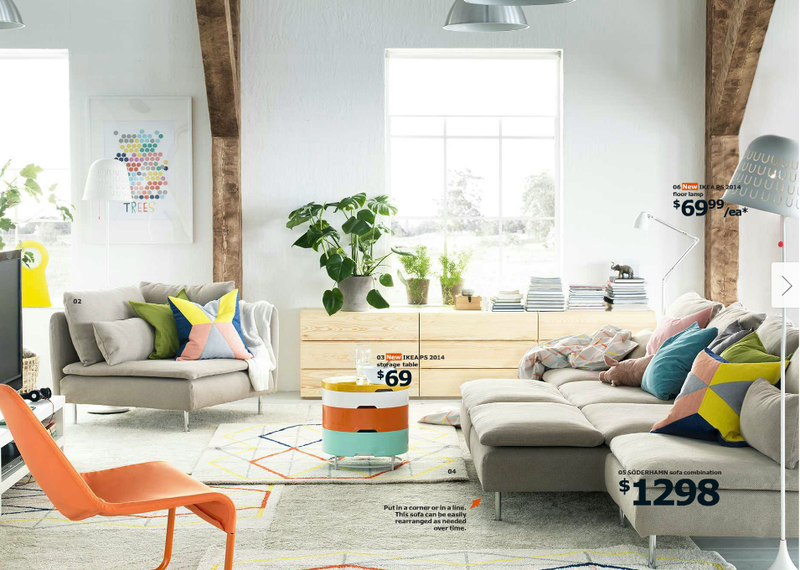 Digital Version – Visit www.2015digitalcatalog.com to view the digital version of the catalog online beginning on July 24. New for this year, user will also be able to save lists of their favorite products from the digital catalog and create shopping lists. Catalog App for smartphones and tablets (iOS and Android) – Download from your app store beginning on July 24. 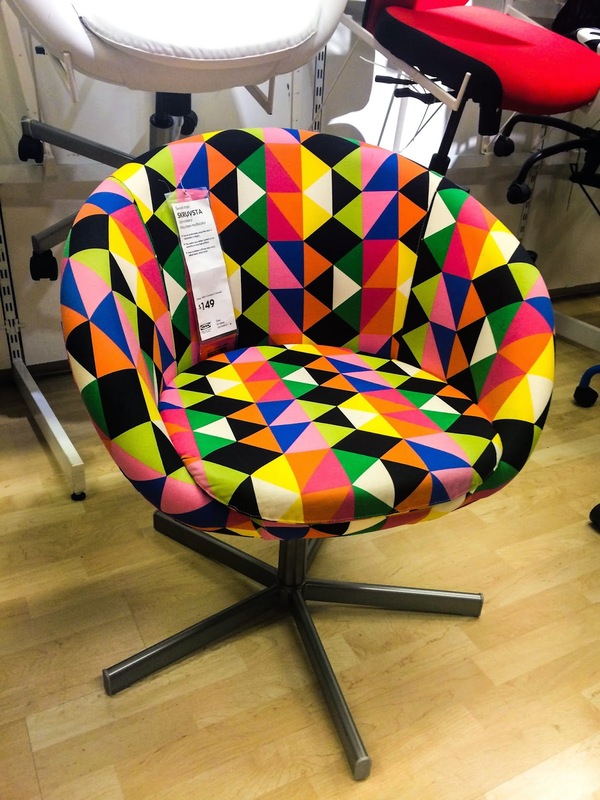 The app gives users access to extended catalog content by scanning designated pages of the printed catalog. 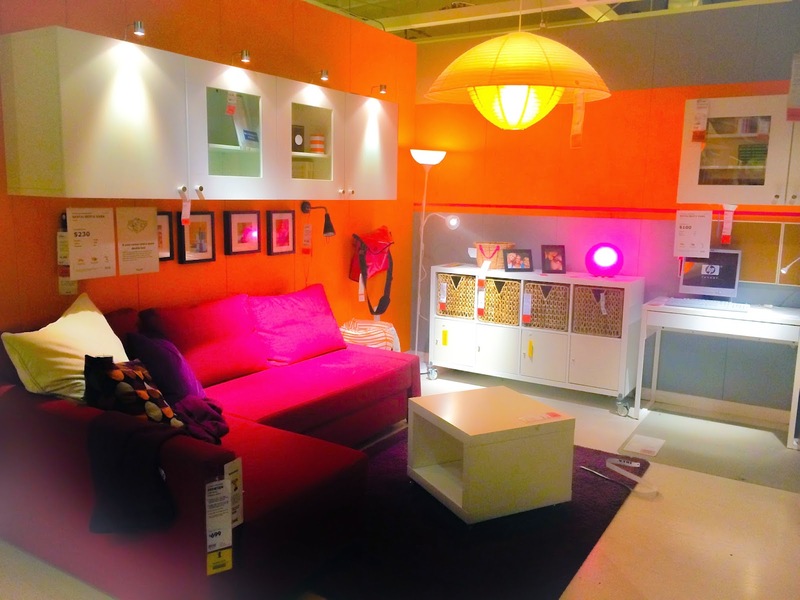 The extended content includes: an augmented reality “Place in Your Room” feature which allows users to virtually place and view nearly 300 IKEA products in their own homes; shareable videos featuring quick DIY tips and stories behind IKEA products; 360º views that allow users to look all the way around a whole room; and image galleries. Select content will also be available in the digital catalog. 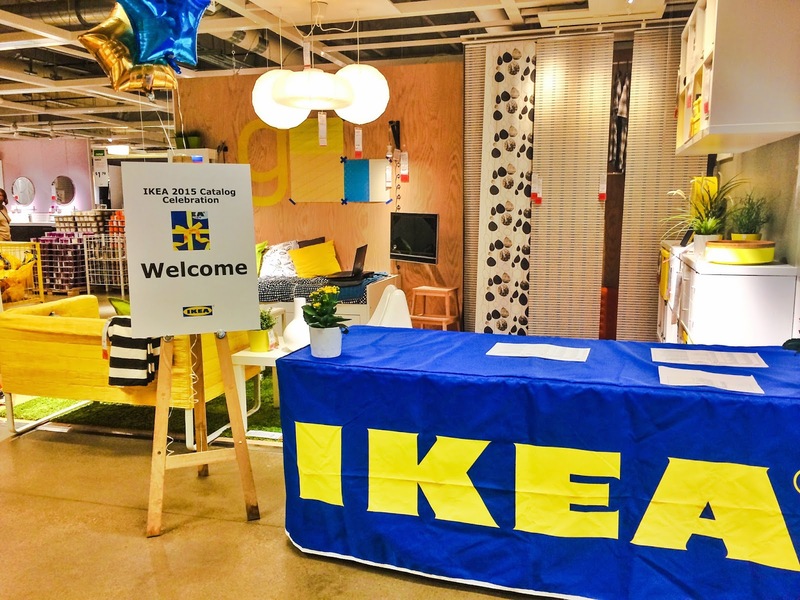 Fans can connect with IKEA on Pinterest (https://pinterest.com/IKEAUSA), Twitter (@DesignbyIKEA) and on Facebook (http://www.facebook.com/IKEAUSA). 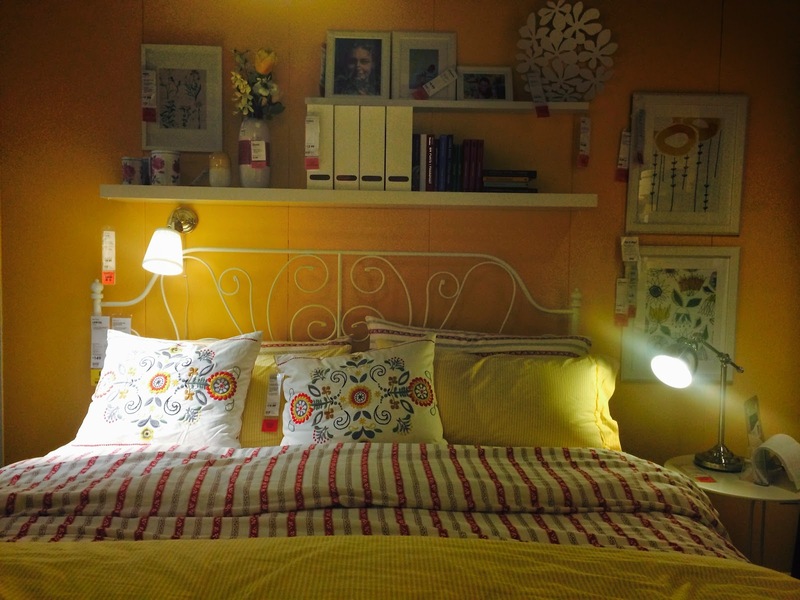 Join the conversation via the hashtag #IKEACatalog or #IKEACataLove! 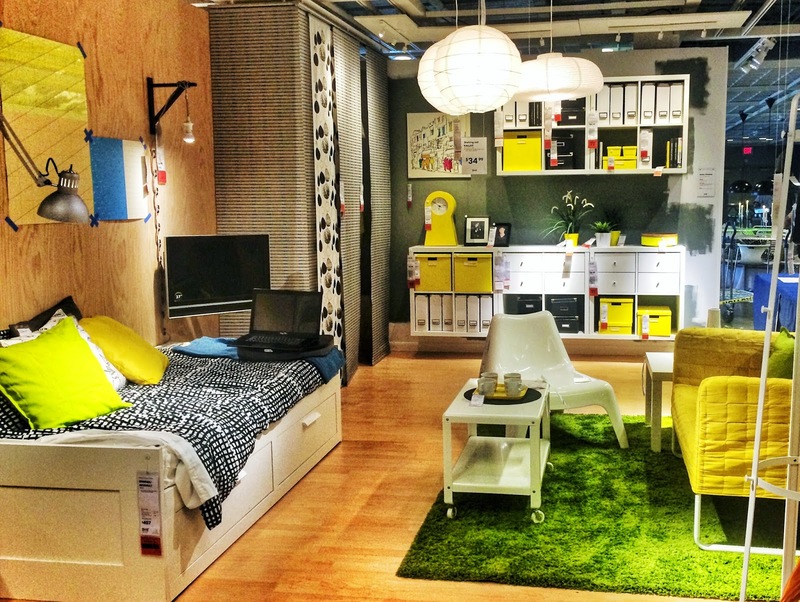 IKEA Atlanta is giving everyone the chance to win a $100 gift card to IKEA. 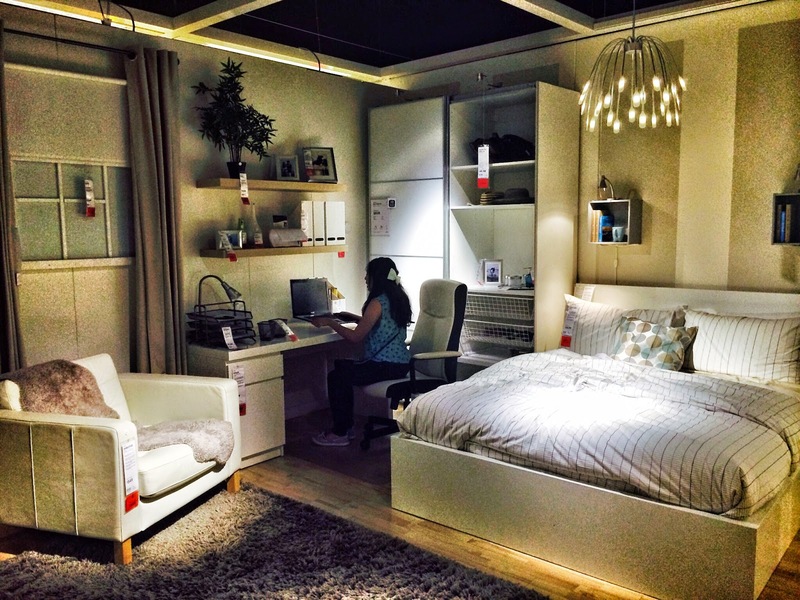 To enter comment below, sharing what you would most like from the IKEA 2015 catalog. Then, fill out the form in the widget below. The giveaway will run from August 1 through August 31. Good Luck! *I was provided with a gift card for attending the event, however all opinions expressed are 100% mine.